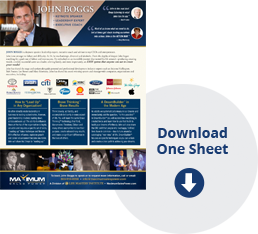 To each client, John Boggs brings his deep knowledge and strong personal practice of self-leadership, business organization, management and executive success. Having turned a failing startup into a thriving company with over $60 million in annual revenue, John is passionate about helping businesses develop strategies for real success. 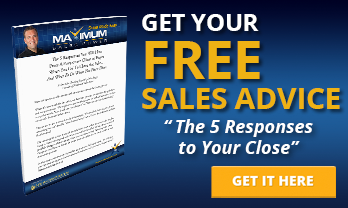 Thousands of business professionals have benefited from John’s training and motivation. He has personally coached and consulted for executives with the World Bank, Johnson & Johnson, Toyota Motors, The Marriott Corporation, Citi Group, and Century 21. John’s executive clients have enjoyed greater clarity, increased revenues and tangible strategies that empower more effective leadership. 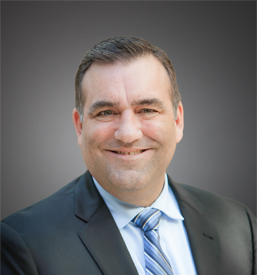 As a national and international award-winning executive, John combines his business experience with his training in Psychology and International Speech Communication to deliver highly effective programs for leading international companies and executives. In 2010, John founded Maximum Sales Power. In 2013, Maximum Sales Power merged with Mary Morrissey’s Life Mastery Institute, and John became CEO of the joint venture.